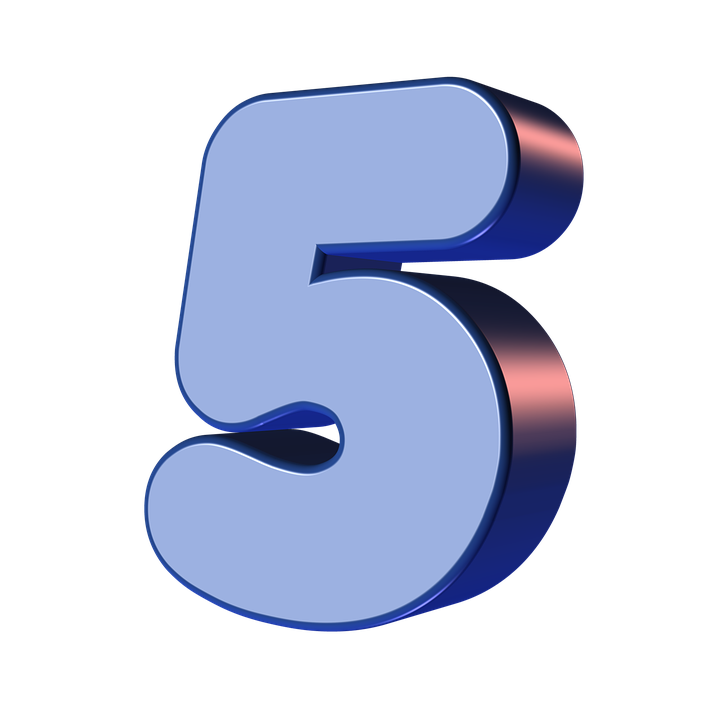 It has been a while since writing one of these (or anything) so here are 5 things to try tomorrow. Everydaymfl has been a little bit quiet of late but posts in the works include one on questioning and possibly one on the new GCSE – what I learnt teaching it so far. Writing is one of the easiest skills to show progress with. However, students are used to a lot of this. It really is quite something for them to have a “no writing” lesson in a subject they will typically associate with writing. An entire lesson of speaking and listening is not a bad thing as it reminds them how important the skills are. Some groups will be noticeably more enthused by this idea. It is quite heavy on the planning and paired activity so you may want a settling activity at some point – perhaps hands up listening. They were given a 150 word task from the AQA textbook. In groups of 4 they drafted the best response on mini-whiteboards that they could come up with. After some feedback from me, they improved the draft on mini-whiteboards. One member of the group put it on to paper. They handed them in and I typed them up on a word document with significant amounts of space around them. I annotated the work highlighting tenses, good bits of grammar (comparatives, superlatives, subjunctives) and double ticks for anything that particularly stood out. This was really well received and sometimes it is helpful to know “what a good one looks like” but also to know that you were involved in producing it. I have read a lot about these on Gianfranco Conti’s website. I have found myself using them quite a bit recently as my speakers are kaputt. The pupils did seem to be gaining confidence from them. In teaching the perfect tense in Spanish, it seemed to have a positive effect on the pronunciation of “he” and “ha” et al later in the lesson. Well worth a try and something I am looking to do a bit more of earlier on. Possibly one of my favourite activities. The MM refers to a lady I worked with on my PGCE. In my mind the activity is named after her for two reasons. 1) I have never seen anyone else do it. 2) I’ve no idea what to call it! Students divide their page into 3 columns. If they don’t have a ruler then gentle folds work well. Person B responds using time phrase and makes sentence based on picture “el lunes fui de compras”. Person A notes down in the empty column what their partner did on Monday. You can add challenge by getting Person A to write in the third person on step 3. You could differentiate for weaker learners by getting them to write a quick note as to what they heard. This is a very versatile activity as it can be adapted to different tenses and languages easily. It is good speaking and listening practice at the same time. Both students should have that last column filled by the end of the activity. This came from a teacher I used to work with. 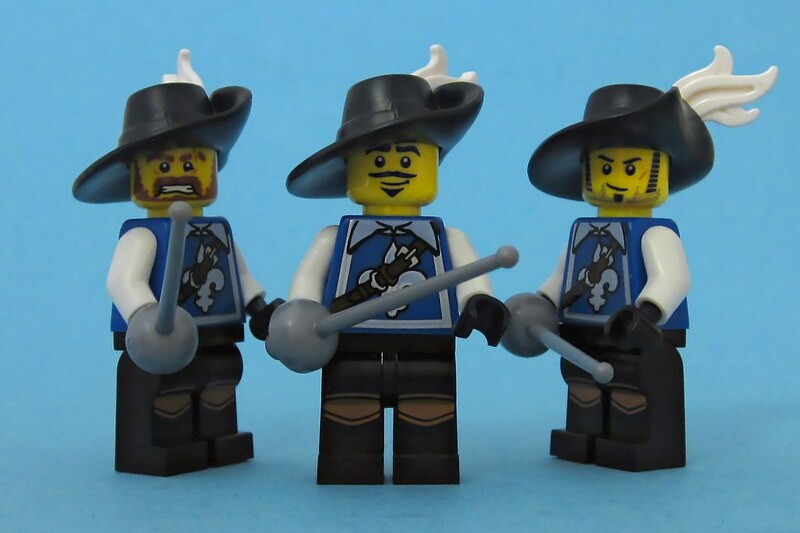 She would teach the future tense telling students that there are three musketeers.